Logo and corporate identity for a brand that takes its name literally. The customer, a communications agency, was given paper and art materials and was asked to play with them. 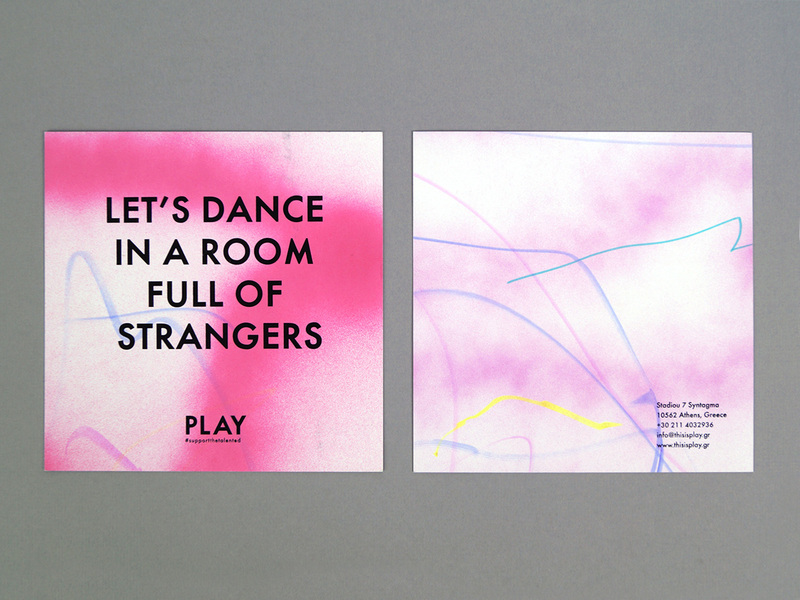 The resulting abstract compositions of colours and lines were then used to print the actual business cards and flyers. In collaboration with Georgia Saltouridou.